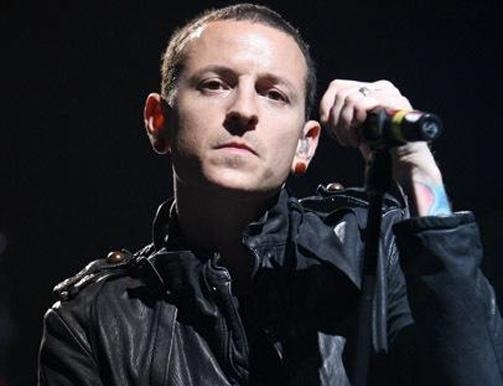 Linkin Park was forced to cancel its January 20th show in Pittsburgh and its January 21st concert in Albany, New York after singer Chester Benningtonsuffered a leg injury requiring immediate medical attention. Bennington said, “I need to take the proper time to assess the severity of my injury and apologize for any disappointment this has caused. I look forward to seeing you all again soon.” Bennington was seen walking with crutches recently at a show in Indianapolis, so it appears that the injury may have gotten worse. Although the vocalist did not specify the extent of his injury, he reportedly broke an ankle. Fans can seek refunds at the point of purchase for the two canceled shows. The group is expected to resume its current North American tour on Friday (January 23rd) in Atlantic City. The trek winds down on February 14th in Edmonton, Alberta. 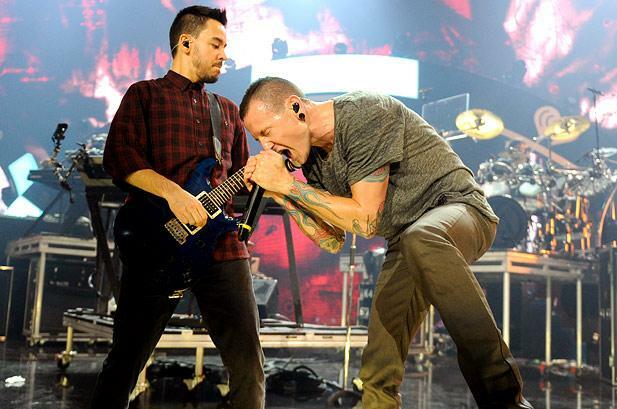 Linkin Park is touring in support of its sixth studio album, The Hunting Party, which debuted at Number Three on the Billboard album chart when it came out last June.